Mobile phones have become the essential part of our daily life. But if they were very simple and easy to use 10 years ago, now they look like masterpieces and work incredibly well. Each of the models of mobile phones described below is worthy of the whole custom essay about but we made just a short review. This is a phone that looks like a small and cheap phone, but actually converts into an electric stunner. Removal of a fuse from what looks like the volume control allows access to the shock control. They are available in three shock sizes, but have now been banned from being taken on planes in hand luggage or on a person. This is because an FBI agent found that a similar model had been converted into a gun by a Serbian who was attempting to take it onboard. All of the phones are trying to add new features. 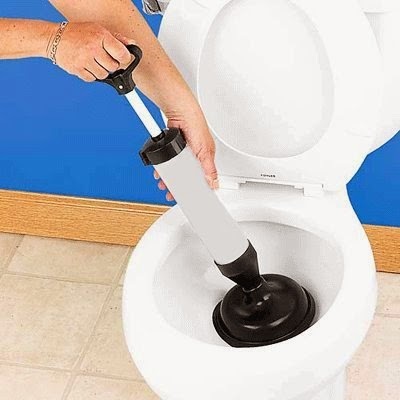 They would create a phone that could flush the toilet if they could. Nevertheless one of the most sought-after features is a higher resolution screen. LG just went that little bit further, as they are now offering a phone that is capable of 3D imaging. They have a duel camera function that takes two slightly different photographs to make the image appear 3D. 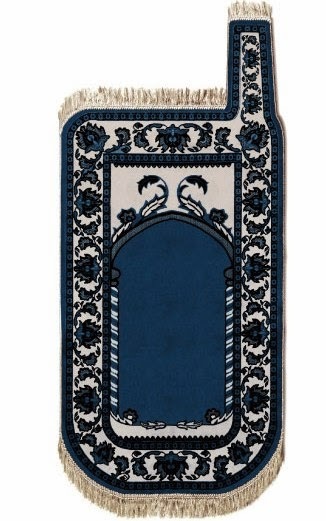 This is a standard phone with all the perks, but is set up to remind the Muslim owner to pray five times per day with mandatory reminders. Though being reminded to pray may have some Muslims on their knees, what is more likely to bring them to their knees first is the price. It is a shocking $496 for a standard phone with the 5-a-day reminder. It just goes to prove that the manufacturer (Ilkone Mobile Telecommunications) certainly knows a few things about profits. This model has two screens; one for each eye. The main big screen is a 2.8 inch resistive QVGA touch screen. The second is a smaller OLED 0.7 inch screen with a smaller resolution. 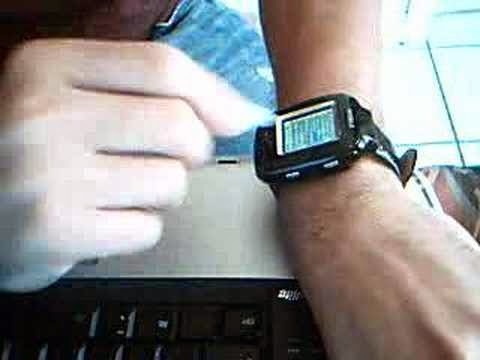 Is a phone that is the size of a digital watch? 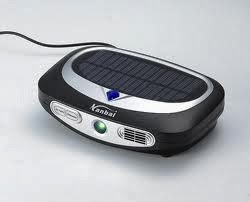 It has all the features, including a touch screen interface and all the perks you would expect. It was made by those technological geniuses - Hong Kong. That’s right! It is a third generation device designed in Hong Kong which probably explains why it is only $100. 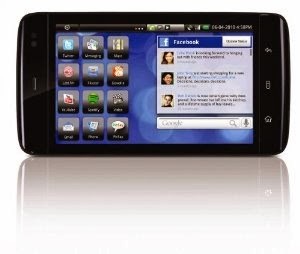 The Dell Streak 5 is an Android phone that has a five inch screen. The other biggest smartphone screens are a maximum of 4.3, making this model the one with the biggest screen on the market. 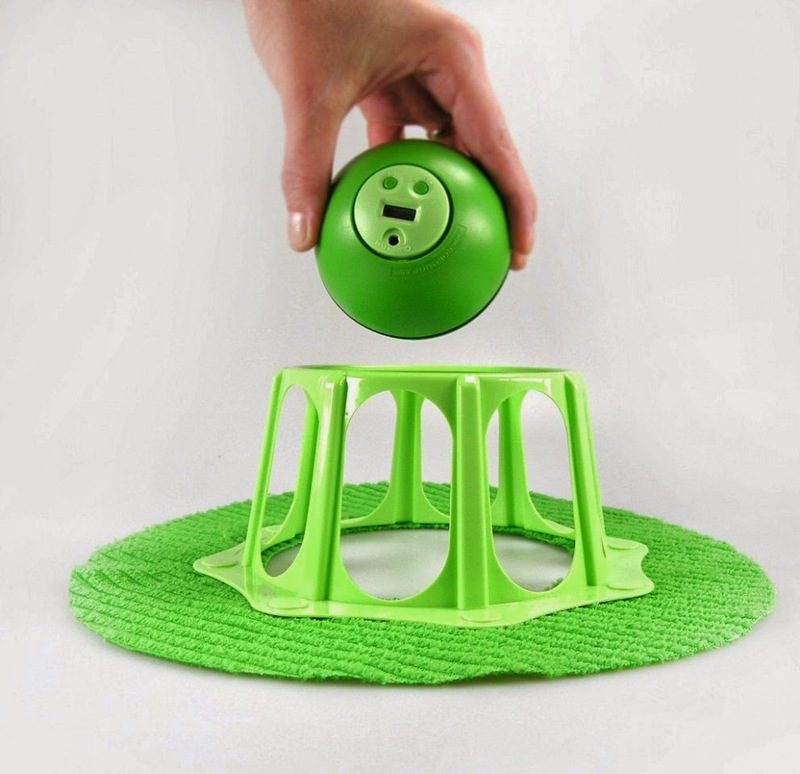 Are you sick of going to the viciously overpopulated china and having your phone stolen? 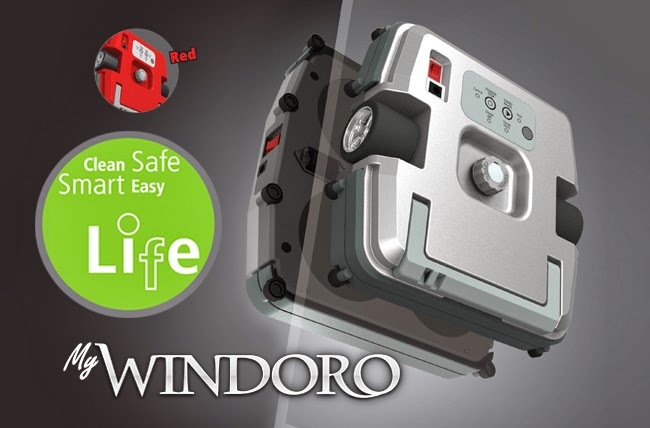 Tired of pushing through the crowded streets only to notice that your phone has disappeared from your pockets, along with three buttons from your pants and one of your shoe laces? 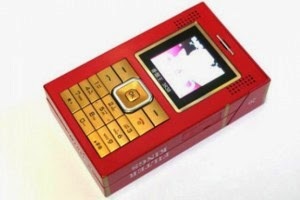 The XYW 3838 is a phone that looks just like a packet of Chinese cigarettes. Unlike the plastic rock to hide your keys under -that looks like a plastic rock, hence an advert to all local criminals. 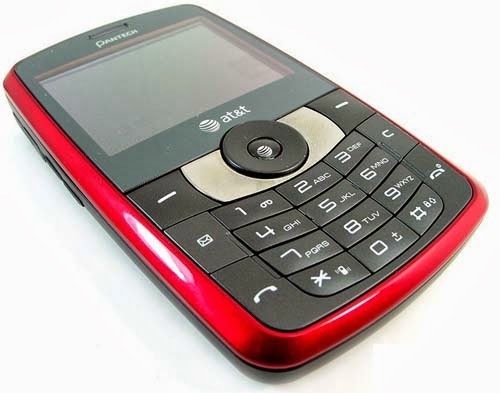 The phone is based upon a very popular brand of Chinese cigarettes. Unless it is lit up, it is hard to distinguish from a regular packet of cigarettes. Let us just hope that Chinese thieves don’t smoke. 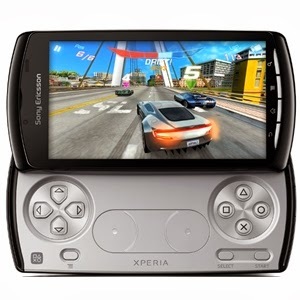 XPERIA Play is PlayStation certified. It is like the mobile Playstation of old (PSP). It has gaming controls that slide out. They mimic what the PSP players would expect to find on their portable Playstation. 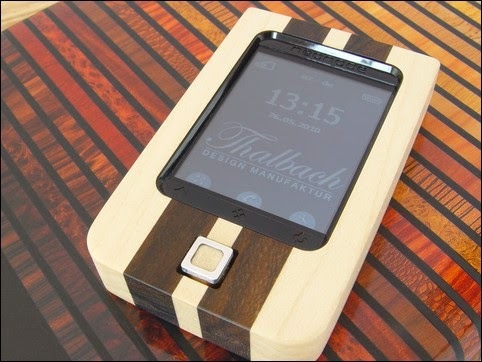 A Swiss company made a wooden mobile phone from Neowood, and then had the cheek to charge € 349. Apart from looking pretty and unusual it also floated. Unlike their company which was flushed after just 12 months of trading. 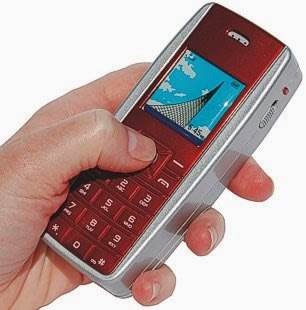 It offers a numerical keypad and a QWERTY keyboard. It uses the numerical pad when the phone is in its normal state, but turns into a keyboard when the extra sections slide out. 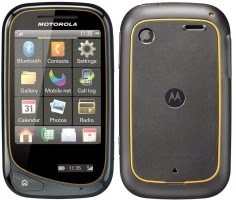 It is reminiscent of the HP Palm Pre series.